Preach it with the mint gloss finish wash bag from Happy Jackson. 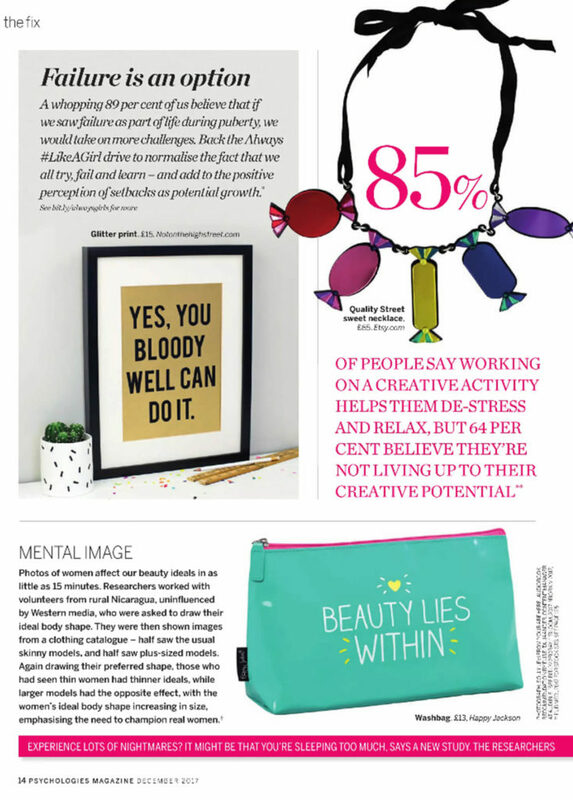 As seen in Psychologies Magazine December 2017. Click here to buy.